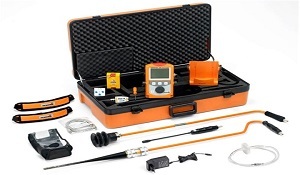 The term Leak Detection refers to the non intrusive method where plumbing leaks are found by means of specialised water leak detecting devices. 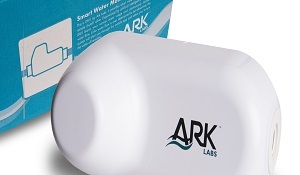 Water leaks generate an acoustic vibration that we are able to locate by means of a Digital Acoustic Device. Tracer gas is an inert gas that is introduced into the water or pool pipe lines. The presence of any burst or leak will allow the gas to escape from the pipe system and make its way to the surface. The gas is detected by of our highly sensitive locating devices indicating the locating of the leak. Thermal imaging is another great tool to locate water leak and can assist in locating hot and cold water leaks without any disruption to the water system. CCTV camera inspections allows the technicians to survey and diagnose hidden pipe systems without having to expose the lines. 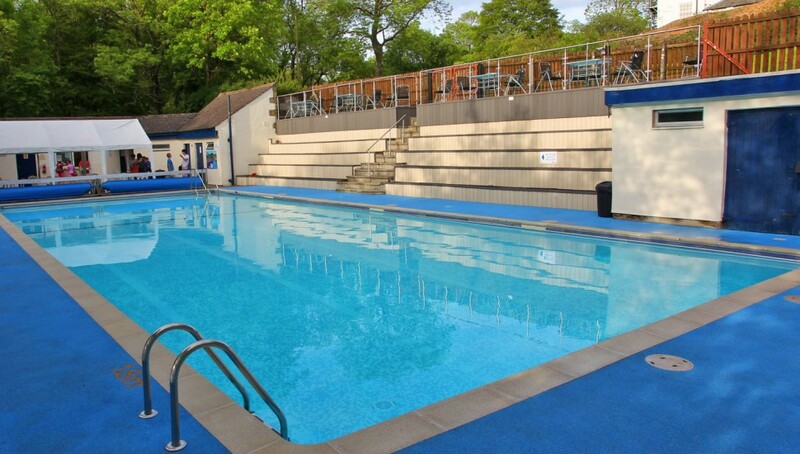 We will diagnose leaking pool or pond underground plumbing pipes and fittings. If a water pipe is not under pressure or the noise from the leak cannot easily be heard then Tracer gas can be a very useful technique to locate water leaks in: Customer Supply Pipes, Underfloor Heating Systems, Boilers, Central Heating Systems, Mains Distribution Networks. When a pressurised water pipe leaks the water flows out which causes the pipe and surrounding material (mud, concrete tarmac) to vibrate. 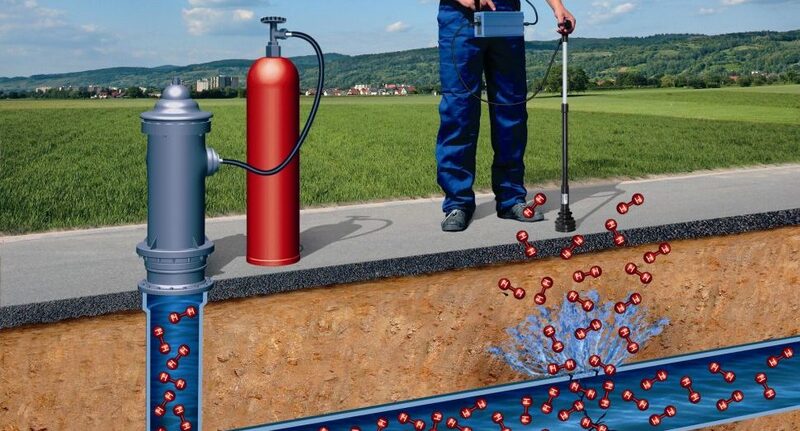 This sound, or vibration, is transmitted along the pipe and through the surrounding material (ground borne water leak noise) which we pick up with our equipment. Thermal imaging cameras are a very useful instrument in the water leak detectors’ tool box, and it offers a quick, non-intrusive method to locate water leaks and trace the route of hot water pipes. Thermal Imaging Cameras can also be used for HVAC, Electrical, Mechanical and Building Thermal Surveys. Problems with blocked drains? 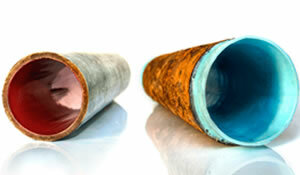 Grease, sludge, sand and debris are the main causes of commercial drain line blockages. Leakfind through subsidiary Drain Clean 24 can assist. 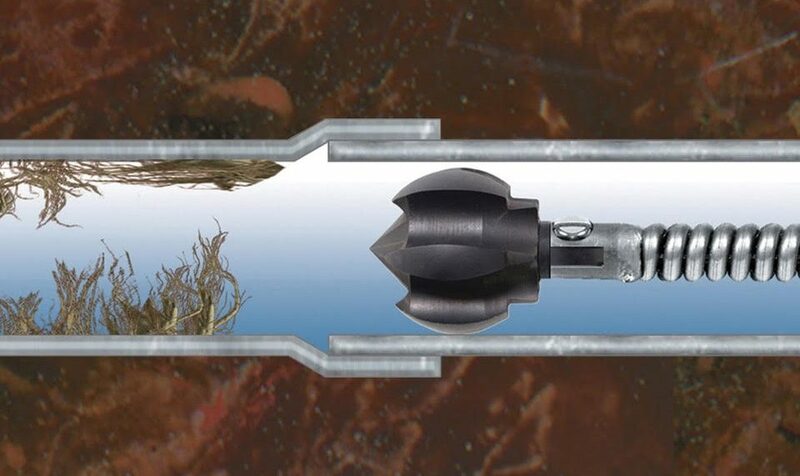 Roots Removal: Mechanical root cutting is an immediate and solution to relieving pipeline blockages caused by root intrusion. 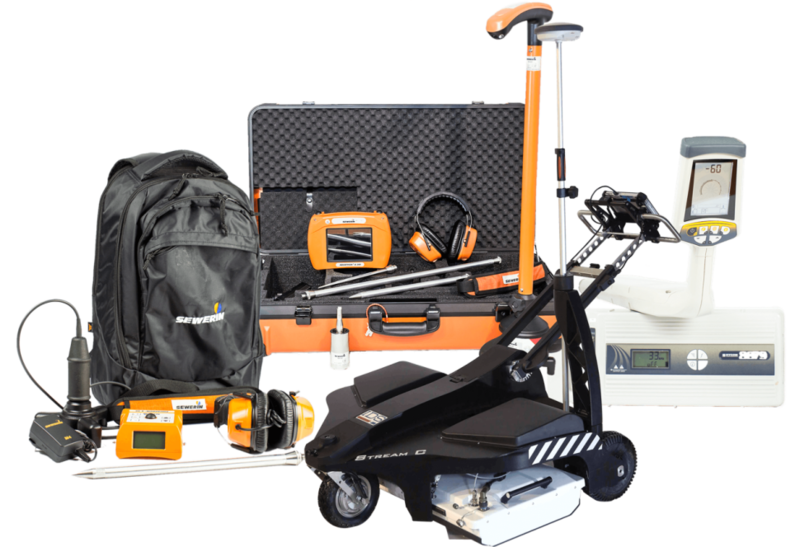 To accurately locate water pipes trace cables and to avoid damage to utilities and operators during excavations, it is essential to know the precise position of all utility services. Often the exact position of pipes and cables is unknown due to inaccurate or non-existent network plans. 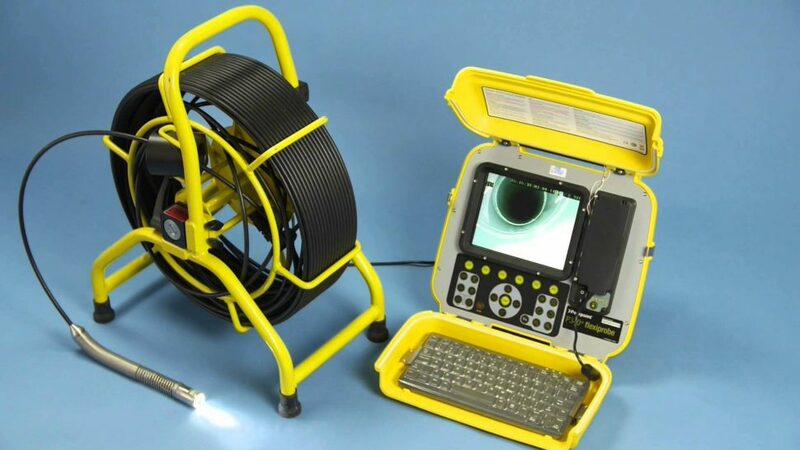 Locating sewer lines and any internal defects making use of CCTV inspection cameras and Radio locating sondes. 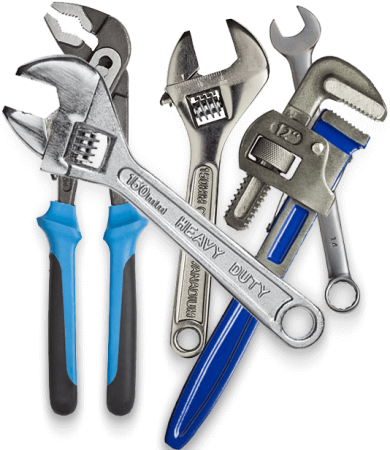 We offer do general plumbing and repairs as well as leak detection. We have highly qualified plumbers, and take great pride in our work. We install hot water geysers as well as solar geysers for residential and commercial applications. Nu Drain: Non-Pressurised pipe systems are usually Mains, Horizontal Laterals, Vertical Stacks, Sanitary Systems, Storm/Roof Drains, Vent Systems, Processed/Industrial/Chemical Piping, and Other Waste Systems. Nu Line: Pressurised water systems usually consist of potable and grey water systems, HVAC systems, Fire Suppression, Compressed air systems, Conduit piping, Water risers and water mains. We supply the client with a comprehensive report after inspection. These reports can be used for insurance claim purposes. We will also recommend the most efficient and economical way of dealing with the problem. 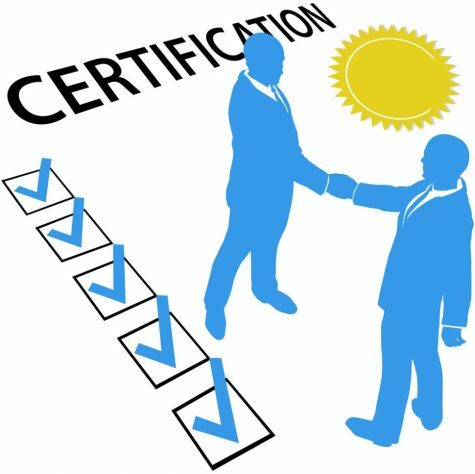 A Certificate of Compliance can be issued by our qualified plumbers..
Leakfind, your reliable Cape Town plumber specialising in leak detection, pipe location, general plumbing and maintenance. Leakfind is an IOPSA and PIRB registered leak detection and plumbing company in Cape Town. 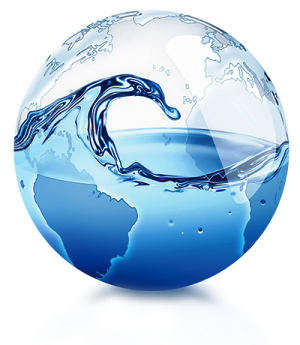 Leakfind is also a member of the IWA (International Water Association). Leakfind has been working as a reliable & affordable plumbing specialist in the Cape Town plumbing and leak detection industry for the past 10 years. Leakfind Cape Town is a qualified and registered Cape Town Plumbing Company Providing General Plumbing & Leak Detection services to the greater Cape Town area. Performing Professional Leak Detection when facing a water leak problem has become the best plumbing solution to saving costs in repairing water leaks of all kind. 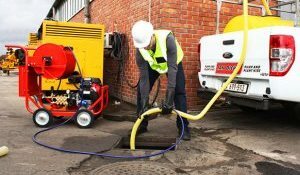 Making use of the best Leak Detection equipment available to the plumbing industry, Leak Find Cape Town will pinpoint water leaks to the exact source and therefore minimise disruption to your property in Cape Town. Finding the leak is the starting point of repairing all plumbing problems the first time, every time. Leakfind Cape Town is your Leading Leak Detection Specialist for solving your plumbing problems in Cape Town & Greater Cape Town Areas. PIRB & IWA (International Water Association) Registered Leak Detection and Plumbing Company. Leakfind is a insurance accredited repairs specialist with over 20 years experience in servicing our clients with the best in the industry.